If you had to guess the percentage of couples that sleep separately at night because one person snores, what would you say? Perhaps you’re a romantic, so you’ll guess low at five percent. Or maybe you’re more of a realist, so you think 10 or 15 percent might be accurate. Well, studies indicate that some 25 percent of couples are willing to report that they sleep separately, so researchers believe the actual percentage is likely much higher. 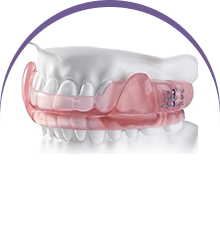 Moreover, that snoring can be a sign of a more serious condition called sleep apnea. 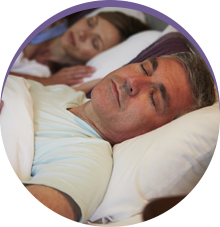 If you sleep with a snorer (or if you don’t because you’re in another room), then contact Sleep Rehab. 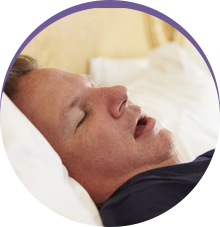 Dr. Fedosky and his team treat sleep apnea in Dallas, TX, and the surrounding communities, so everyone can sleep well and together.